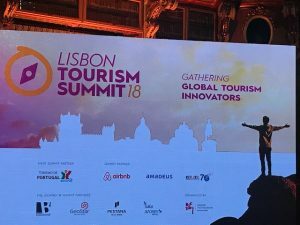 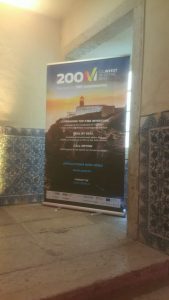 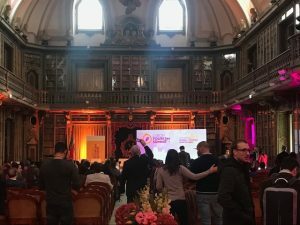 We are at the Lisbon Academy of Sciences for the Lisbon Tourism Summit 2018. 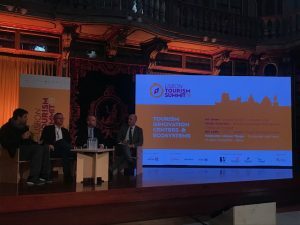 An event that brings together tourism companies and innovative national and international startups, in an exchange of ideas and debates around the next major tourism trends. 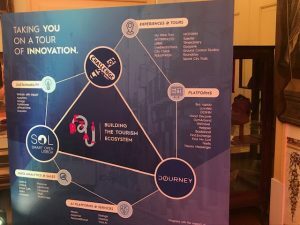 This year’s edition will focus on themes such as Building the Tourism Ecosystem, Digital Transformation & Big Data, as well as Conscious Travel.